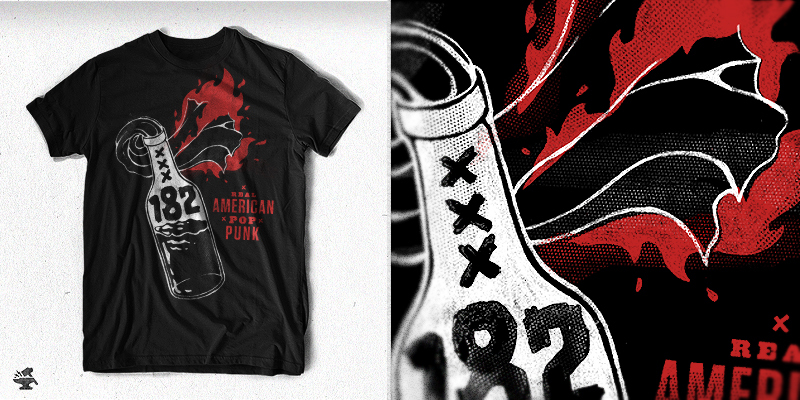 My favorite from a couple unapproved designs for Blink 182. For sale. i guess it is time for all of us to post our rejects! looks great. This is exactly the same as amongvillians.com . Possibly the same designer?